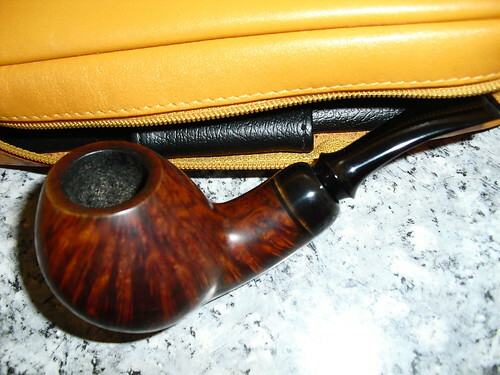 I'm looking at a pipe on ebay made in the Ukraine of Ukranian briar. Has anyone had experience with this type of pipe material? We all know to avoid Chinese pipes, but what about these Eastern European ones? I have pipes by Sergey Ailarov, Sergey Cherepanov, both in Moscow and Gregor Lobnik from Slovenia, each are very nice smokers. Well, I bought the pipe. At first, I didn't find the smoke especially great, but having smoked it for a month, I'm really beginning to enjoy it. One prob: the tenon is a bit loose. My tobacconist tells me to smoke it for a few more months, and the tenon-shank wedding should/might fix itself. The bowl gets hot, but since it's a churchwarden I hold it by the stem, so that's not a problem. 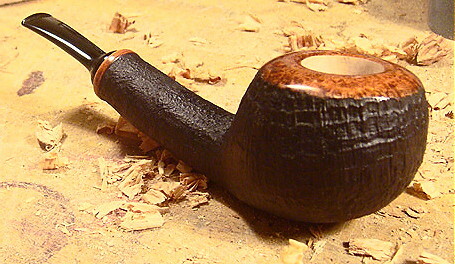 The good Ukrainian pipe makers like Ponomarchuk are using Mediterranean briar just like anyone else. If I saw a pipe that said it was using Ukrainian briar I might pass. Ditto. The first time I hear about "Ukranian" briar. 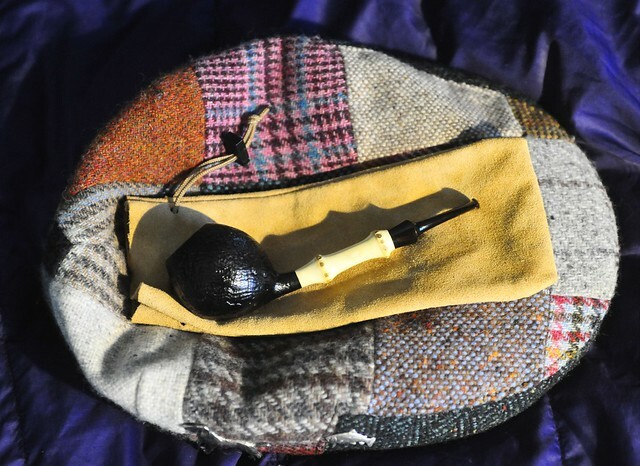 Might be that the seller just "assumed" the briar is from the Ukrain as well?